Grand Master Tae Zee Park founded Tae Park Tae Kwon Do over 40 years ago; he has brought World Class Tae Kwon Do to thousands of people and the organization continues to grow. 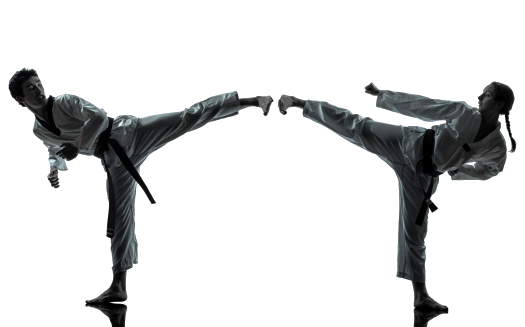 Come join us in this supportive and strong Tae Kwon Do community. Tae Park Tae Kwon Do Website! Grand Master Uhm, Woon-kyu passed away June 10, 2017 in Seoul Korea. GM Uhm was the president of the Kukkiwon, president of Chung Do Kwan, vice president of World Taekwondo Federation, and vice president of Korea Taekwondo Association. He was the world leader of Taekwondo for over five decades. 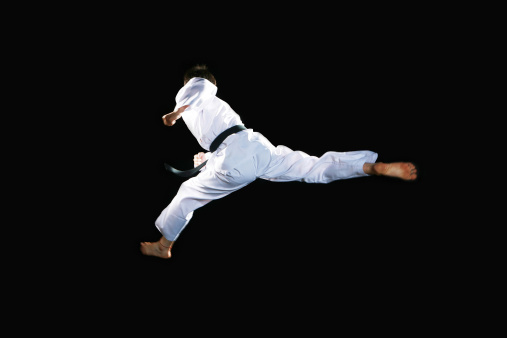 He was instrumental in the spread of Taekwondo worldwide. GM Uhm holds a very special place in our organization and we owe him much for his service to Taekwondo. He and Grand Master Park had a very special 60 plus year relationship that surpassed student and teacher. Our loss is very great indeed. Earn the respect of your community. We will honor him by living these principles. GM Uhm will always hold a special place in the heart of our organization and his legacy will live on through us. Our sympathies go out to his family and the entire Taekwondo family around the world.